A few of the Crew gather in The Spoiler Room to discuss the films of 2017. 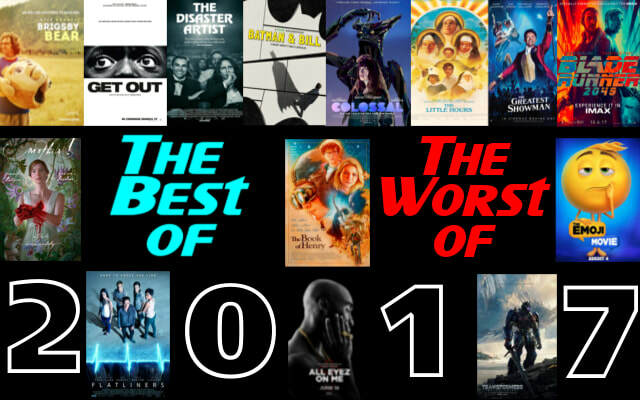 Find out which ones made their best of and worst of lists. You maybe surprised by who picks what. Also have a Happy New Year! Crew in the Room: Andrew, Tony, Paul and "The Movieman."